Want to book a blues band? 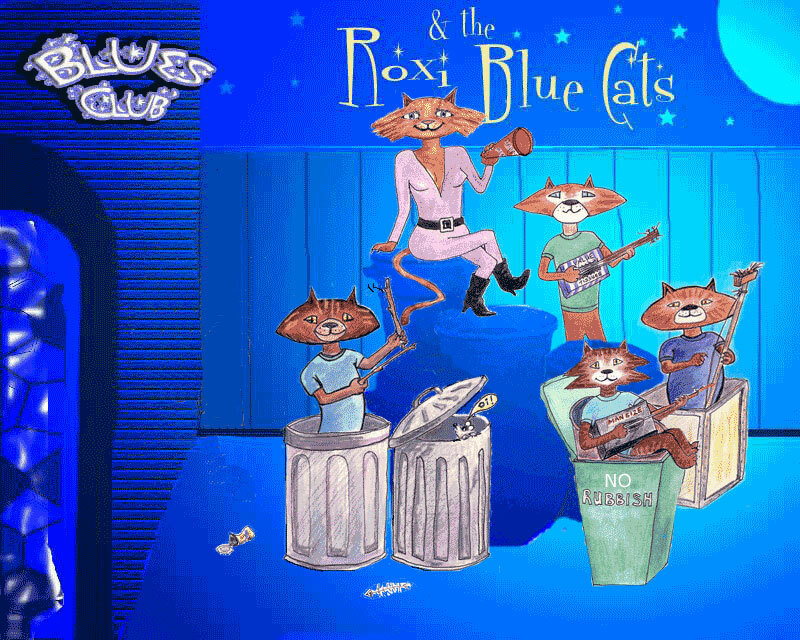 Welcome to RoXi and the Blue Cats Blues Band Official Website: the home of the dynamic blues / rock music band available for Blues Functions, Events, Festivals and Venues! Use the menu to read the latest news and gig details, contact us, subscribe to our mailing list, or click on a cat image to read the artists member biog or browse the site for information, photos and music downloads! Listen in to hear our tracks on a host of great radio stations ... click for show details check out these shows, hear tracks from our new album and the occassional unreleased song!.... more stations on the radio ariplay list and a NEW Radio Scheduler!! We encourage radio presenters and stations to play our music by visiting AirPlay Direct or RadioSubmit.. if you are a fan who would like to hear our music on YOUR radio and support us, please visit the Radio Airplay page to find out how!